Thaw a small amount of your ice cream (just so it's spreadable) and set aside. 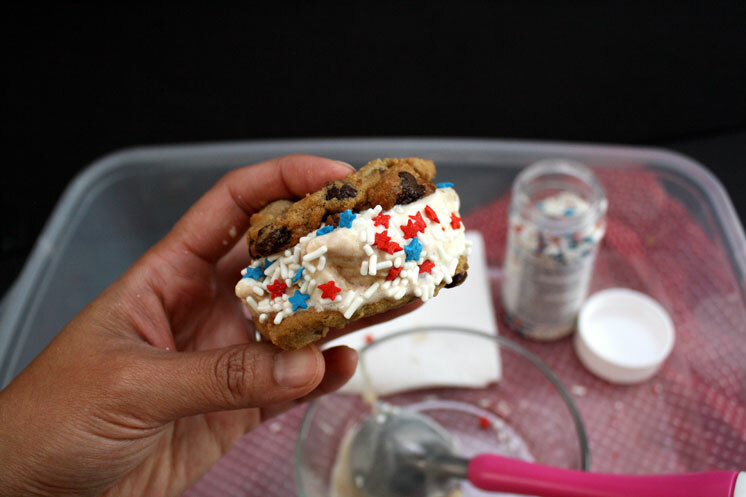 Place a smallish scoop of ice cream between two cookies spread a thin layer of the softened ice cream and then top with sprinkles. If you try to sprinkle it onto the nice cold ice cream it tends to not stick but if you wait for it to soften you risk a drippy mess in your hands so I really like using the softened ice cream as a glue! Fun and easy right? This would be fun with all kinds of different sprinkles. I saw some darling sea critters one the other day that would be great for a pool party! And of course you can't go wrong with rainbow sprinkles. 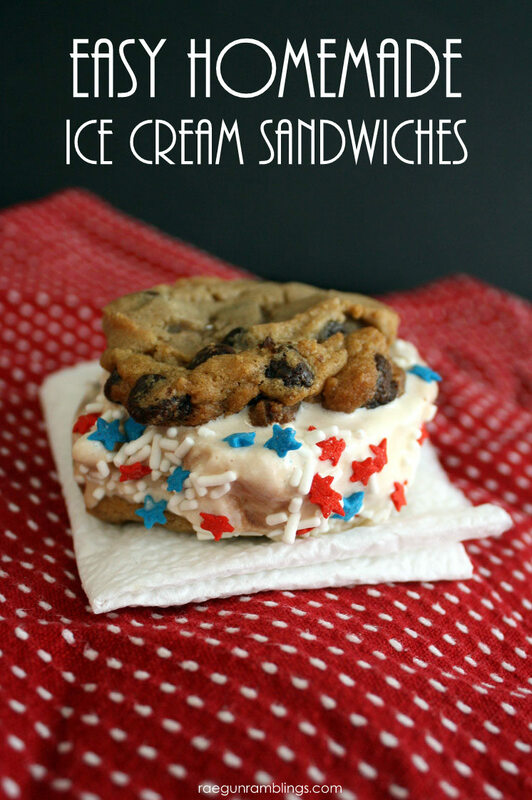 And while your enjoying delicious Ice Cream sandwiches here are some of my favorite Summer-y posts! The Ultimate Pool Bag Tutorial. This bag is a work horse. 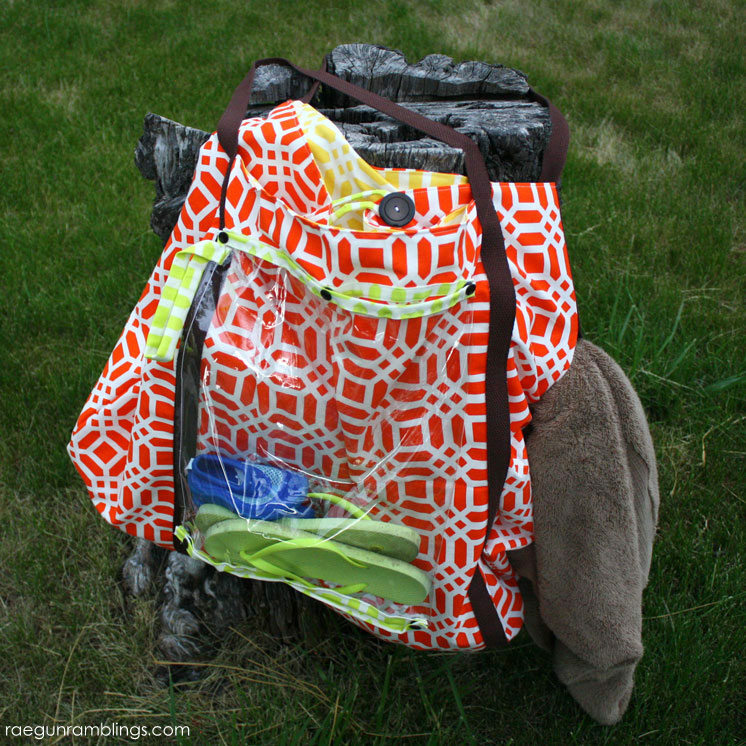 Detachable wet bag, loops for hanging towels when you're done, and full of lots of room. Not just that but it's a pretty easy sewing project that can be finished in just a few hours. 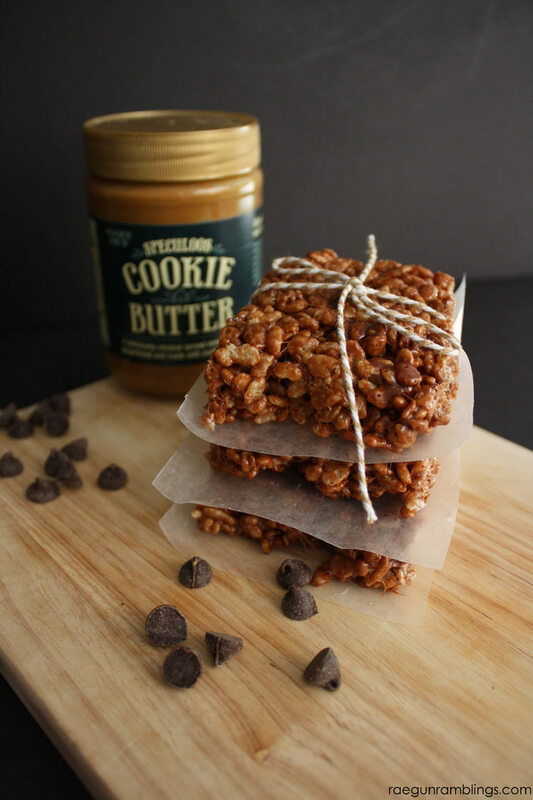 Cookie Butter Treats. 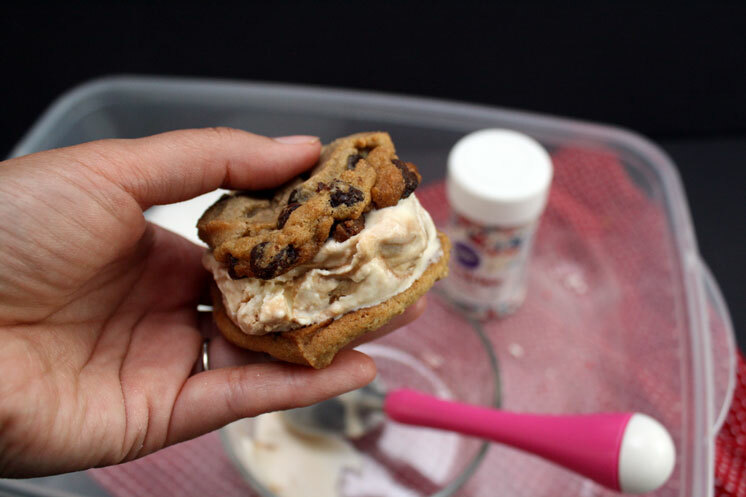 Do you love cookie butter? I do and these easy desserts are super yummy and fast to whip up. One of my favorite things to do is share book recommendations and for me there isn't much better than sitting by the pool (or in the pool) with a really great book. 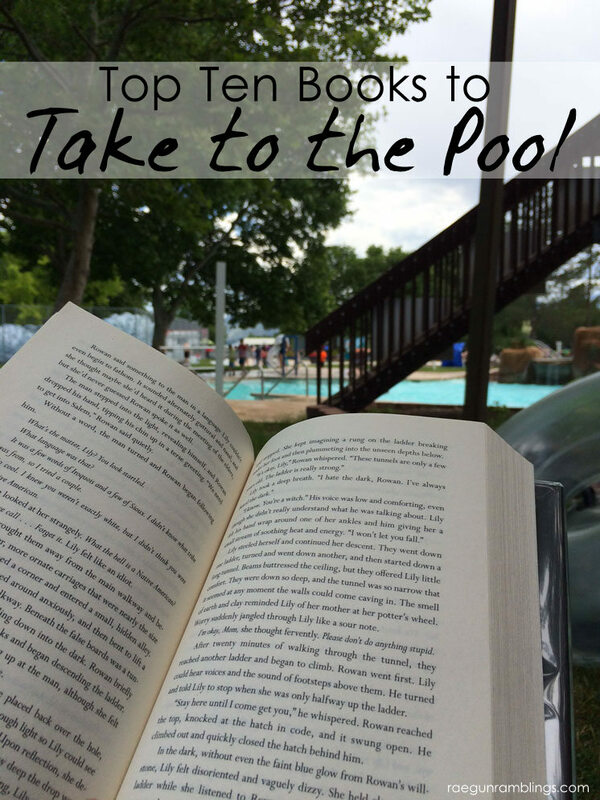 I've rounded up my Top 10 Books to Take to the Pool! Marissa is a huge Harry Potter fan, lover of fried food, Instagram addict, and mama to 1 year old Teddy. 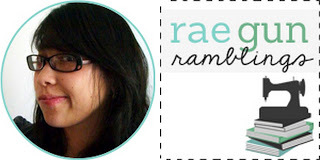 She spends her days sewing baby clothes for her shop Rae Gun and blogs over at Rae Gun Ramblings where she loves to share her favorite recipes, creative tutorials, and book recommendations. Stop by her blog to see more and say hi! Thanks so much for sharing Marissa! 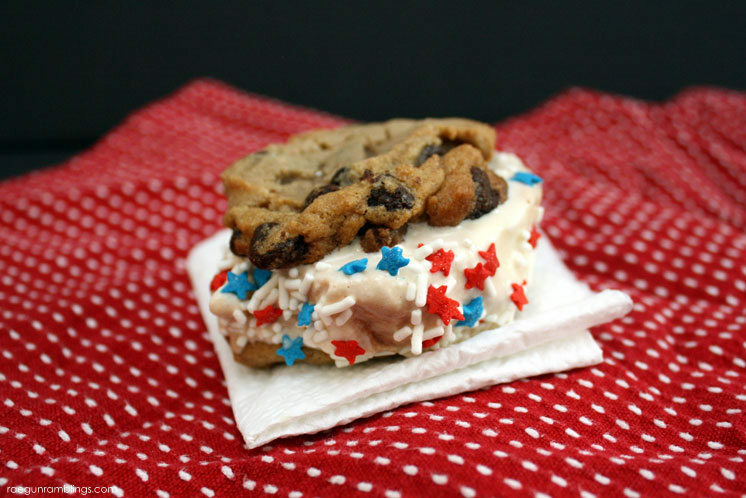 They look delicious and perfect for the 4th!